← Ok, now you tell me .. 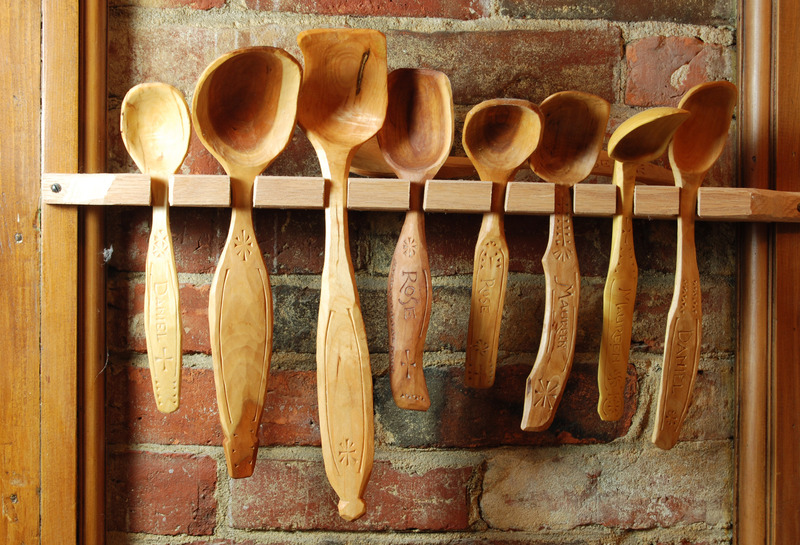 Some help on spoon carving. As you might have noticed, I haven’t written much lately. well, not here anyway. Been finishing some articles, one for American Furniture and some for Popular Woodworking Magazine. That, plus the awful heat here have conspired to keep me from the blog. It’s not cooler yet, but I did get a few pictures of this and that. Does Marilyn have plans to attend any classes in 2016? I’m thinking about a carving class. How bout you? No classes likely for me, but I vicariously enjoy watching others take them and seeing how they apply the experience into their own projects. Happy Birthday, Marilyn. Any special plans? Or just gonna be your special self? While I am not likely to take any classes in near future, I am going to make a sincere effort to make WIA 2016 after missing the past couple of gatherings. It seems time to get some face to face inspiration. I’m finishing up my coffee table. Hmmm .. WIA 2016. I haven’t been since we saw each other and it was in LA.